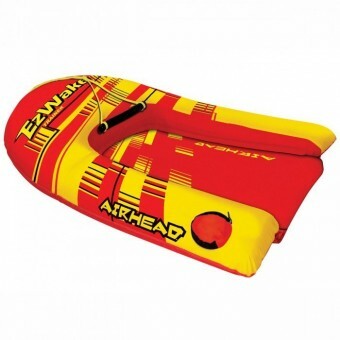 Shop for towable inflatable crafts and stand up paddle boards for your next water sport adventure. 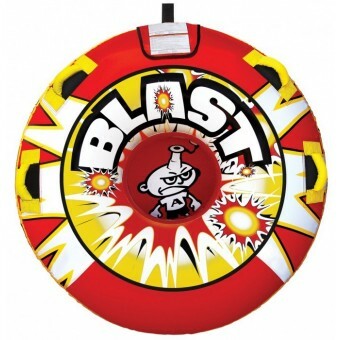 Give into the exhilarating rush of a towing boat tube – our top pick for inflatable craft. With our product range at My Generator your whole family can join in the fun. 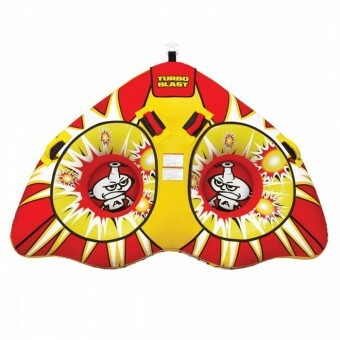 Select the perfect inflatable craft to add to your next weekend trip or holiday! 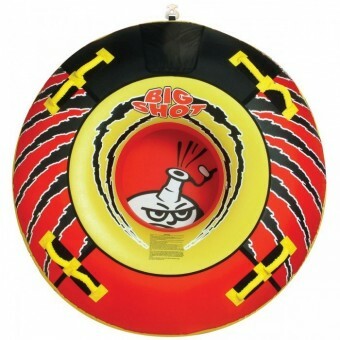 We stock two and three person towing tubes, as well as tubes for the solo rider. 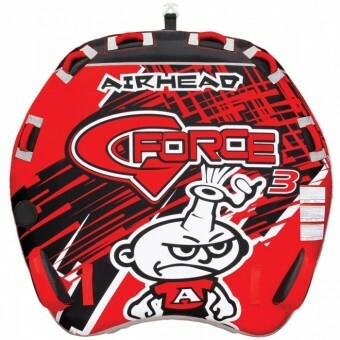 Choose from a huge range of awesome designs. 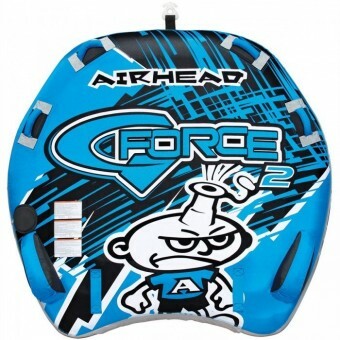 Our range of inflatable stand-up paddle boards offer incredible value. 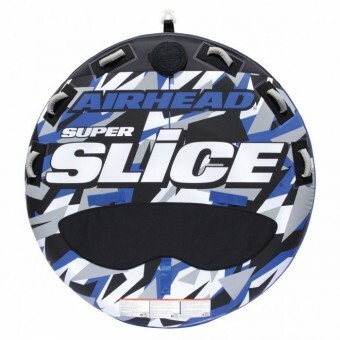 Enjoy the lightweight speed of the inflatable boards while you glide across the water. 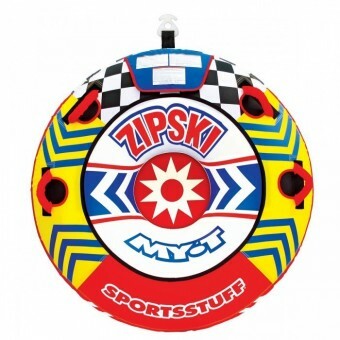 Boards come with a paddle, carry bag, tow ring, leash ring, hand pump, board strap and repair kit, depending on the model. 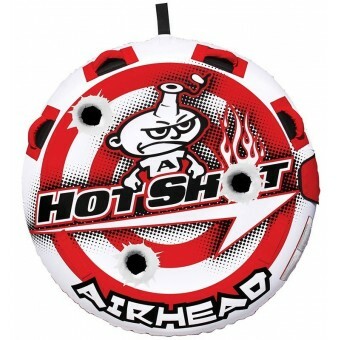 Our inflatable crafts from Airhead and Sports Stuff are made to last. 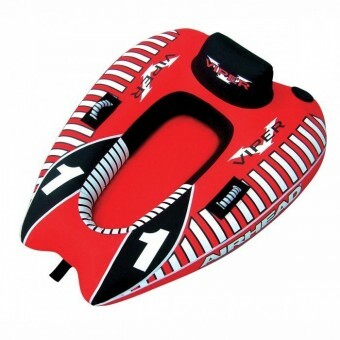 You can also find all the required accessories for your towing tube, such as tow ropes, rope connectors, harnesses and more.